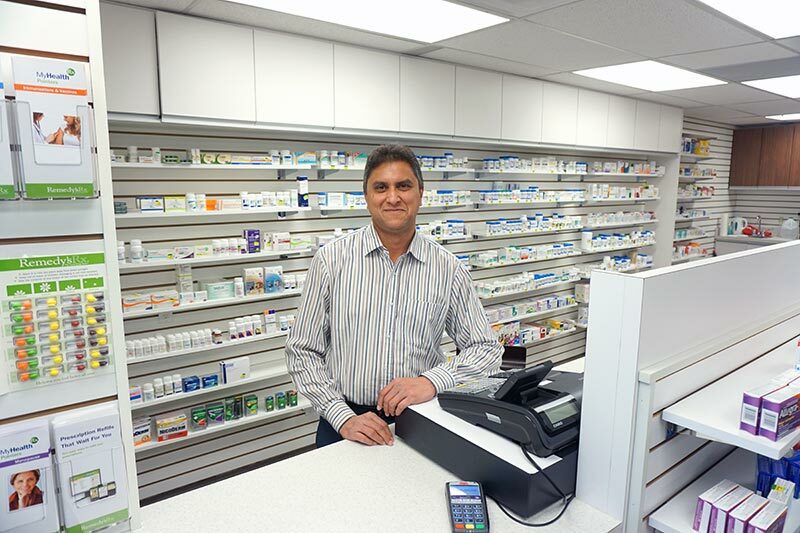 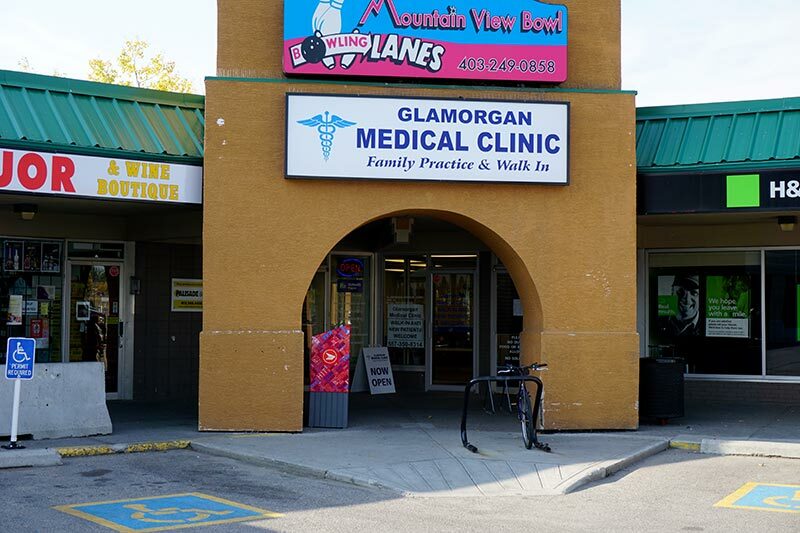 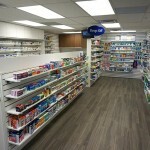 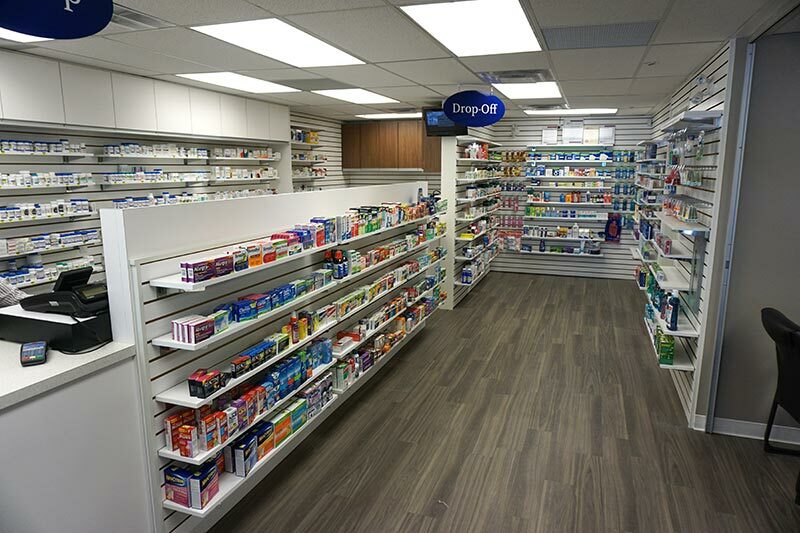 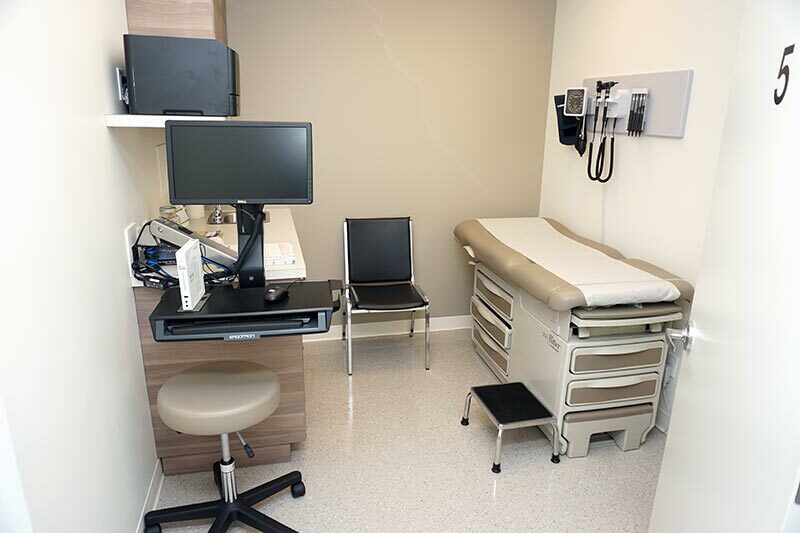 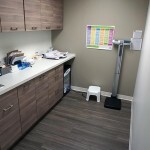 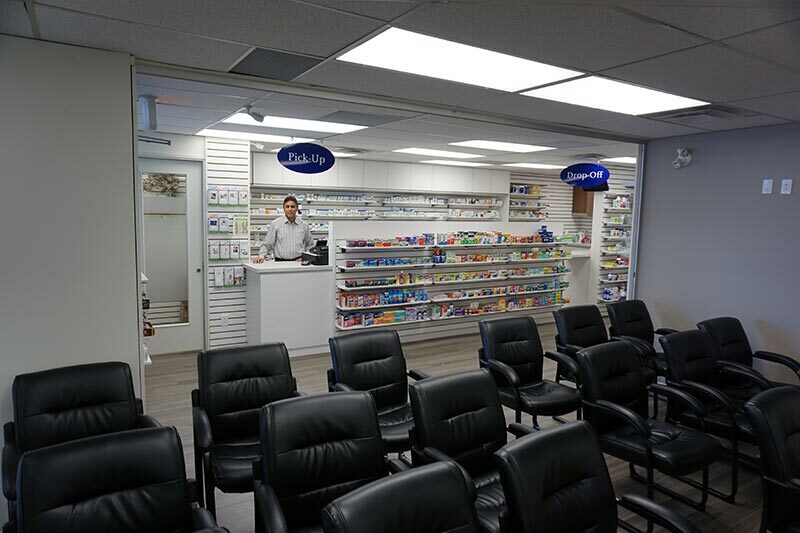 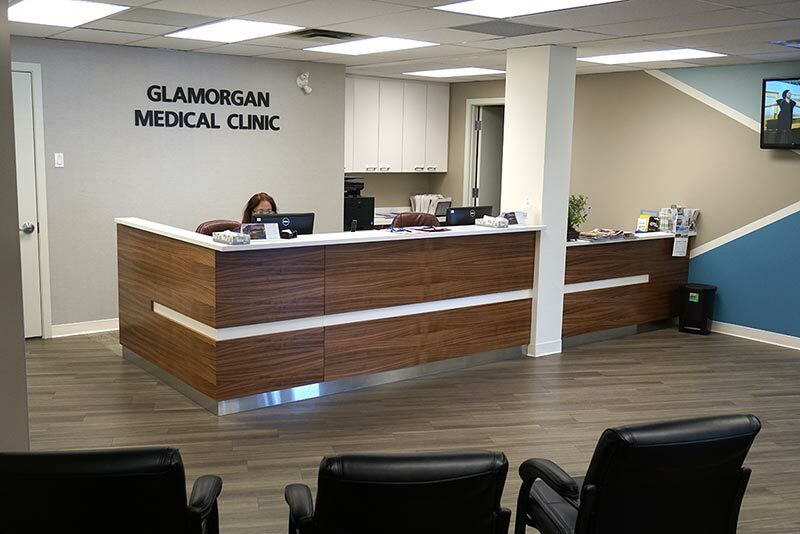 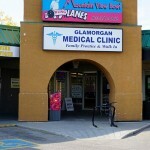 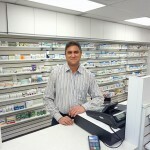 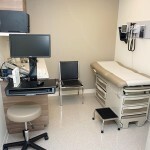 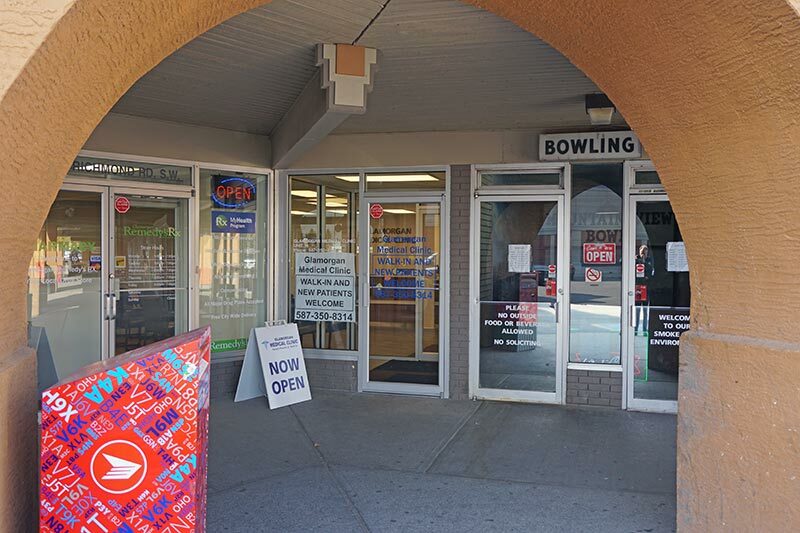 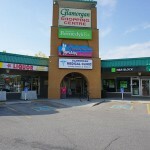 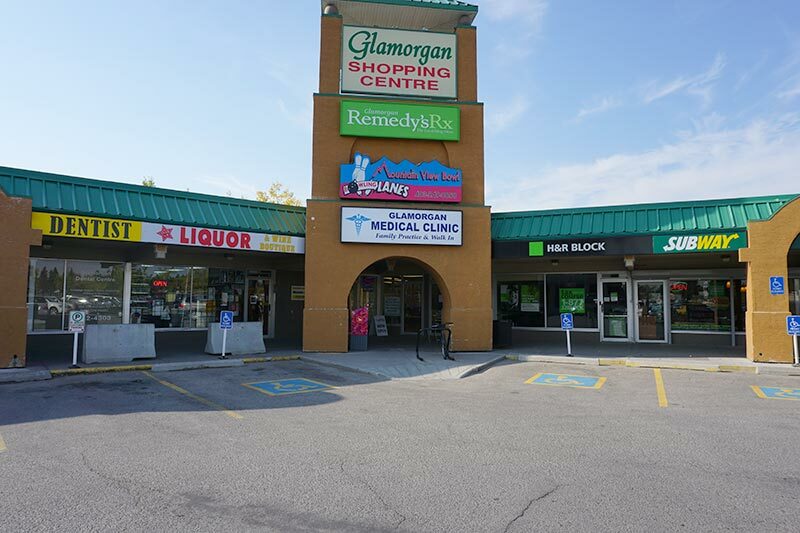 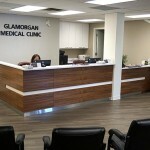 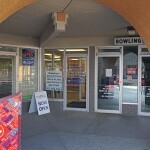 Glamorgan Medical Clinic was established as a brand new SW Calgary Medical Clinic in 2014.It is located in the Glamorgan Shopping Centre. 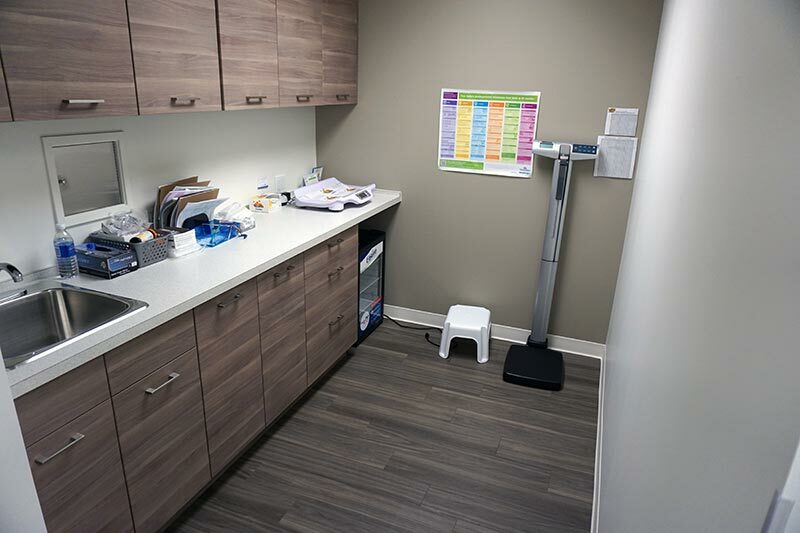 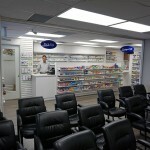 Our vision is to have a clinic that spends quality time with each patient in order to provide them with quality care. 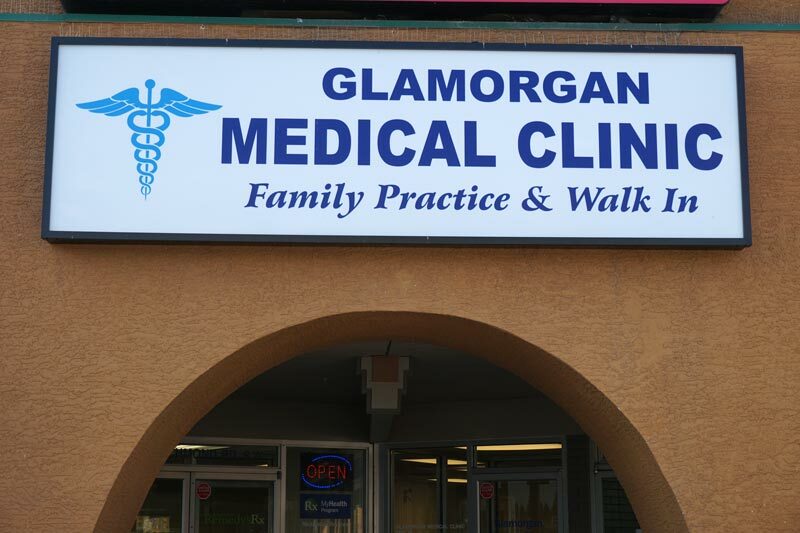 At Glamorgan Medical Clinic we believe in creating a welcoming environment where patients feel that they are taken care by the entire clinical team. 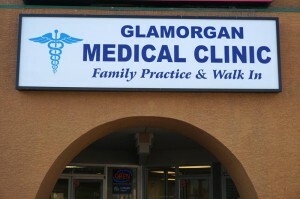 We want to welcome you to our clinic . 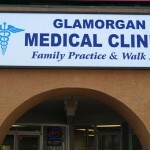 Our doctors are accepting new patients!